EWM1 is a great device to start creating your Smart Home Solution. Remotely control your home appliances, monitor electricity consumption, create schedules and different scenarios according to your needs with EWM1. Make your home devices work for you! What can you control with EWM1? We can share few examples: shut down cameras when the system is disarmed, turn on the lights when you wake up, turn off the lights remotely when you are on holidays, turn on the air conditioning when the temperature is above 24°C or enable heating when you are going to your summer house. EWM1 will also protect devices from faults, such as overvoltage, overcurrent etc. 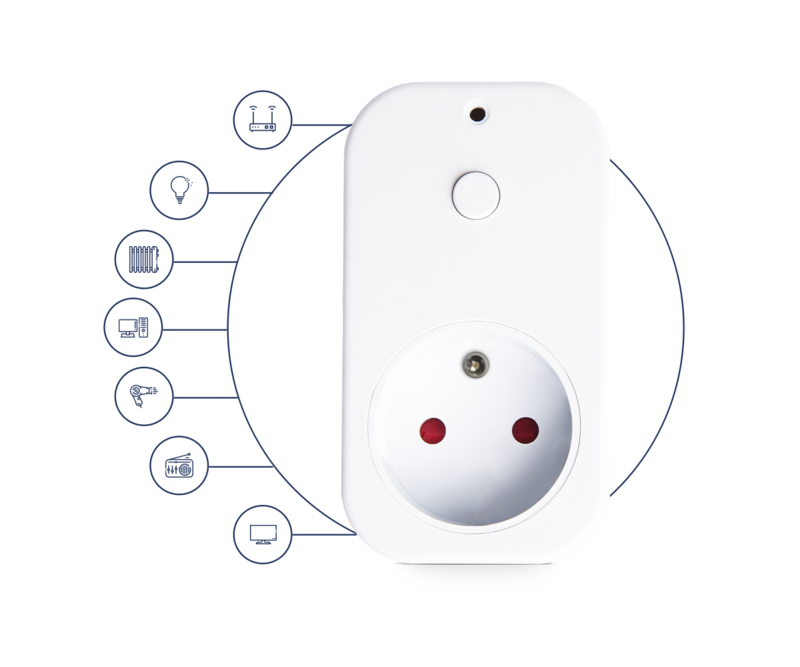 Unplug EWM1 from the household electricity socket. Press and hold the button . 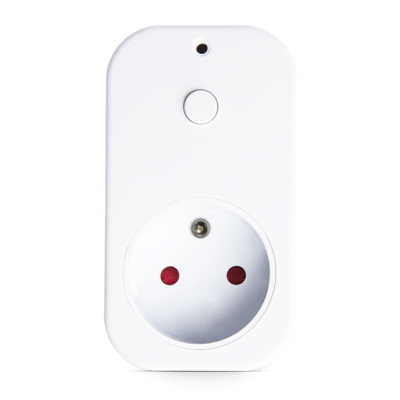 Plug in EWM1 back to the electricity socket. Hold the button until red LED indicator shortly flashes several times.